We are sold out. We may release a few tickets on Monday December 8th in the early afternoon. There will be a stand-by line at the event. He joins us at the ArcLight Hollywood to chat with People magazine’s West Coast senior writer Lynette Rice about his latest effort, THE NEWSROOM, as well as timeless classics like THE WEST WING, A FEW GOOD MEN and THE SOCIAL NETWORK. What’s more, you’ll get to see the series finale of THE NEWSROOM on the big screen before anyone else does, right before the interview! The screening begins at 7:30pm. The interview begins at 8:30pm.  Proceeds benefit the Writers Guild Foundation Shavelson-Webb Library and other Foundation programs.